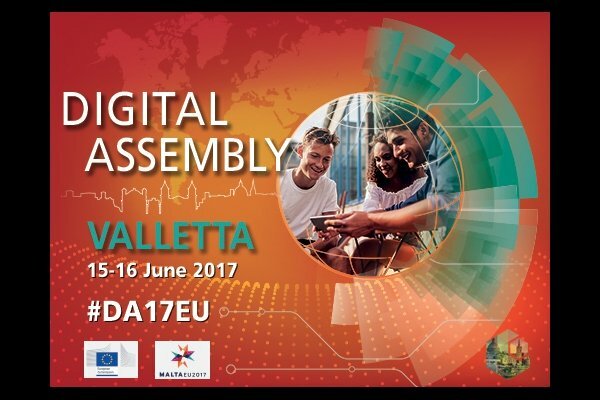 On 16 June 2017, in celebration of the 2017 European Digital Assembly taking place as part of the Maltese Presidency of the Council of the EU, the Digital Leadership Institute and its partners are proud to launch online nominations for the fourth annual edition of the European Ada Awards, a long-standing pledge to the Digital Skills and Jobs Coalition for Europe. 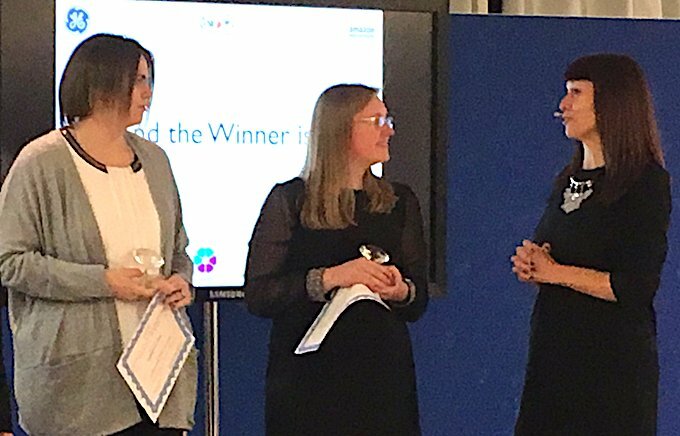 The European Ada Awards recognise top girls and women in digital studies and careers in Europe, and organisations impacting the ecosystem to increase participation of girls and women in tech. Questions and interest to support the Ada Awards may be directed to DLI here. 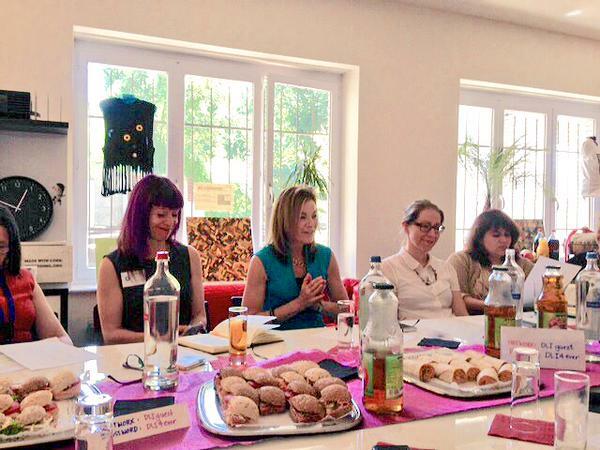 National partners are actively being sought to roll out the Ada Awards across Europe and around the world. 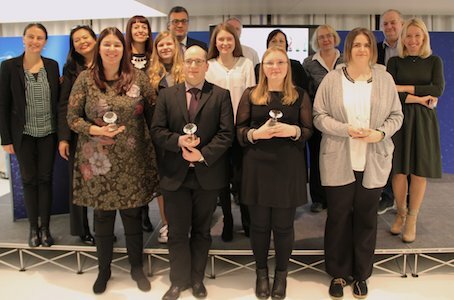 The Ada Awards are an initiative of Brussels-based Digital Leadership Institute in partnership with the Council of European Professional Informatics Societies (CEPIS), DIGITALEUROPE and European SchoolNet. 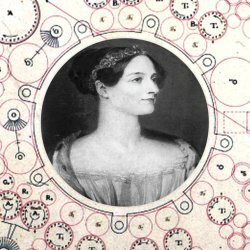 The awards are named for Lady Ada Byron of Lovelace, the world’s first computer programmer. 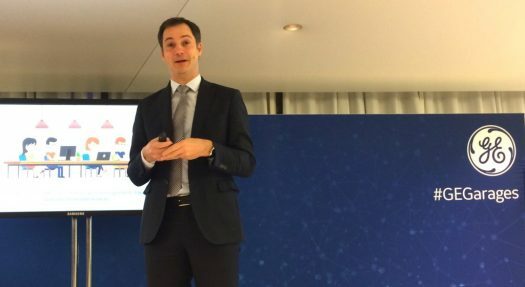 They are an official pledge to the Digital Skills and Jobs Coalition in Europe. 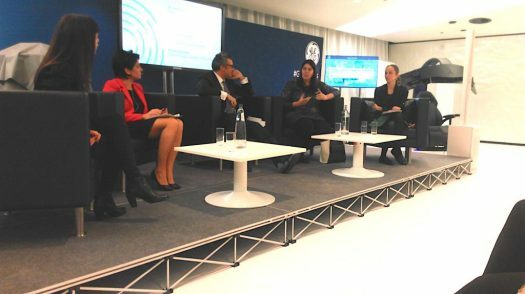 The Digital Leadership Institute is a Brussels-based think tank whose mission is to promote inclusive digital transformation. promoting “disruptive recruitment practices” that break industry stereotypes and “business-as-usual” hiring practices by ICT organizations. Ms. Carlson underscored the commitment of Amazon Web Services to getting more women into digital studies and careers worldwide, and engaged her organization to support the work of the Digital Leadership Institute. As a start, AWS pledged sponsorship to the 2015 Ada Awards, a DLI initiative that recognizes outstanding girls and women in technology and the organizations that support them around the world. Photos from the event may be found on the DLI Facebook page here (Album: Atlantic Ada 2015). 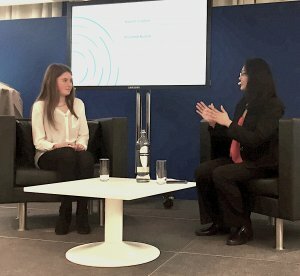 Ms. Teresa Carlson is vice president of worldwide public sector at Amazon Web Services where she is responsible for operations, strategy, sales and business development. She was previously vice president of federal government business at Microsoft, among several other positions, and worldwide vice president of marketing and business development for Lexign Incorporated. Before moving into IT, Carlson spent nearly 15 years in healthcare. Among her many honors is the March of Dimes Heroines in Technology Lifetime Achievement Award. She is also one of the Washingtonian’s 100 Most Powerful Women.